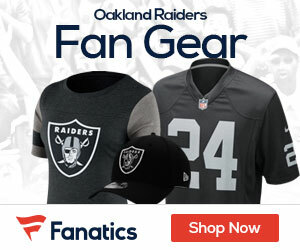 The Raiders completed their second practice session Thursday without wide receiver Chaz Schilens, who left the field early on the session accompanied by a member of the athletic training staff and did not return to the field. Schilens, who missed the first eight games of the season with a broken metatarsal on his left foot and had two surgeries since, was not limping and its not known if his foot was the problem. About 30 minutes after practice, Schilens emerged from the hotel and walked back to the field house and still was not walking without a limp. The Raiders had no comment on Schilens’ early exit and the interview sessions had concluded for the day.